Happy Tuesday y'all! I hope that everyone is having a wonderful start to the week! Today's travel post is a bit different- I am looking for some suggestions and ideas for an upcoming writing and blogging trip that I am taking in the early fall with one of my dearest friends! 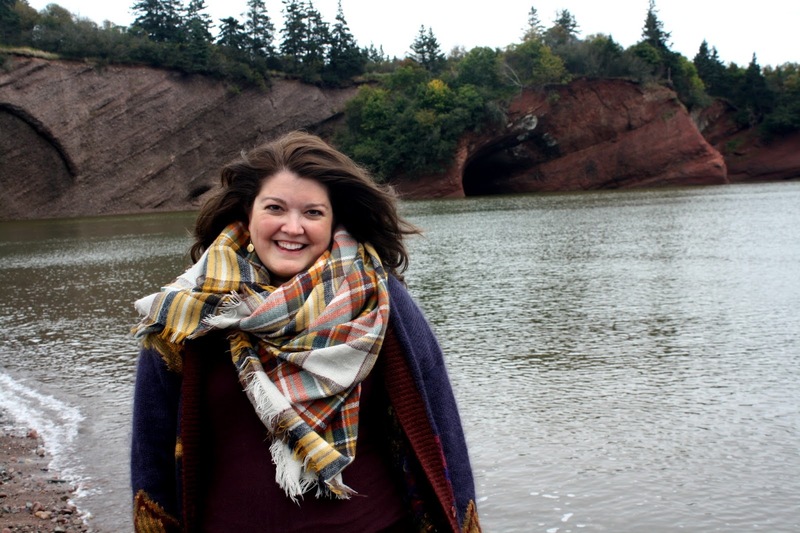 You may remember that I shared back in April that one of my dearest friends and I are taking a trip from Boston to Prince Edward Island (and back) in the fall. We are taking a few days to drive up to Prince Edward Island, where we will be spending a few days before taking a couple of days to travel back. In the next few weeks I would love to have suggestions for a few of the places that we will be spending time in. 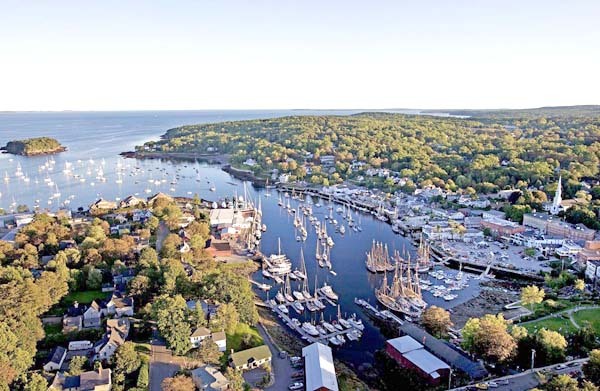 Today I was wondering if y'all had any recommendations or suggestions of what to do, places to see, or places to eat at in Camden, Maine. Anyone have any ideas or recommendations? We would love tips for places to see along the way, eat (extra points for places that have gluten free menus! ), and stay! Our time will be brief (obviously) but any tips and suggestions would be welcome y'all!